When you choose Quality Overhead Door for products and services at your home or business, you’re getting the very best in Haskins, Ohio, and Wood County. But don’t take our word for it. We are proud of the many accolades we’ve earned since first going into business in 1982, recognitions such as the Angie’s List Super Service Award and an A+ rating from the Better Business Bureau. Yes, we’re proud of these honors, but we’re not satisfied by them. We try to live up to our legacy of service excellence on each job, which means we come to your home or business with a desire to go above and beyond. Our only desire is to see you fully satisfied with your garage door service or replacement. At Quality Overhead Door, we provide garage door installation and repair, as well as high-quality garage doors and garage door openers. 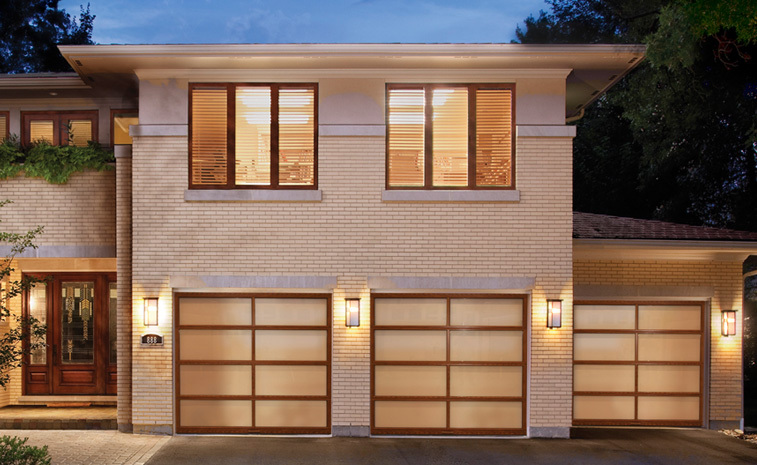 Our selection of new garage doors available in Haskins and throughout Wood County is made available through top names like Clopay, CHI, Raynor and Wayne Dalton. Our selection of garage door openers comes from highly respected brands like LiftMaster, Overhead, Sears, Chamberlain, Genie, Challenger, Allister, Moore-O-Matic and more. 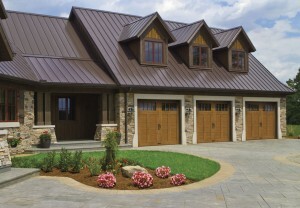 And our products go beyond residential garage doors. We also offer a selection of awnings, fireplaces, storm doors, front doors and more. At Haskins-area businesses, we can provide loading docks, coiling doors, rolling steel doors, mega doors and much more. The Best Brands: You deserve the best of the best at your home or business, which is why we offer only garage doors and other products made by highly respected manufacturers. An Experienced Team: We never send contractors to work at your home or business. Rather, we send licensed technicians who are our full-time employees. These service professionals can help diagnose issues, provide expert guidance and execute flawless installations and repairs. Full Warranties: We stand behind our work on each and every job, providing a warranty on parts and services. If something’s not right, we are committed to fixing it. Our approach to customer service has kept us going strong for more than three decades, serving home and business owners in Haskins, Ohio, and throughout Wood County. For quality overhead door products and services in Haskins and Wood County, contact us today.